Through archival interviews, Rogers himself is a voice in the documentary, which was directed with care by Morgan Neville (“20 Feet from Stardom”). Members of Rogers’ family, his TV crew and others who were close to the Pittsburgh native provide context, but Neville has the good sense to stop there and not bog the film down with outside voices who might provide celebrity cache but little insight. Rogers himself valued silence and lived a quiet life, pouring his heart into his show and his work with children. There were no scandals in his life. 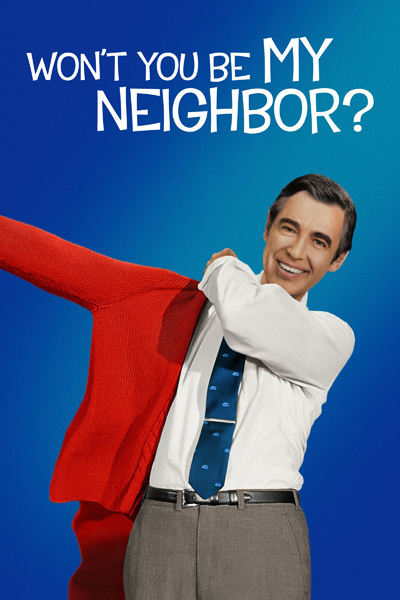 “Won’t You Be My Neighbor?” doesn’t deify Rogers, but it makes a strong argument that as a neighbor, he was one of a kind.